Representative Honours: Northern Ireland: Full, 15 Under-21 Caps, 4 Under-19 Caps, 2 Under-18 Schoolboy Caps, 3 Under-17 Caps, 3 Under-16 Schoolboy Caps. 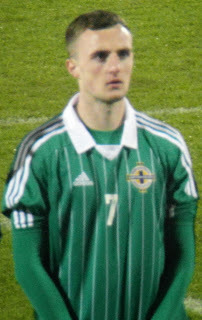 Carl Winchester received his first senior call-up in May 2011 as a replacement for the injured Ryan McGivern in the Carling Nations Cup squad. He had to wait until November 2014 for a second call-up, again as a late injury replacement for a European qualifier in Romania. In January 2018 he was appointed Cheltenham's captain. 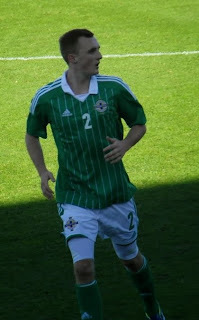 His brother Jude has also won caps at Under-21 level. Summary: 11(4)/0. Won 1, Drew 1, Lost 13.